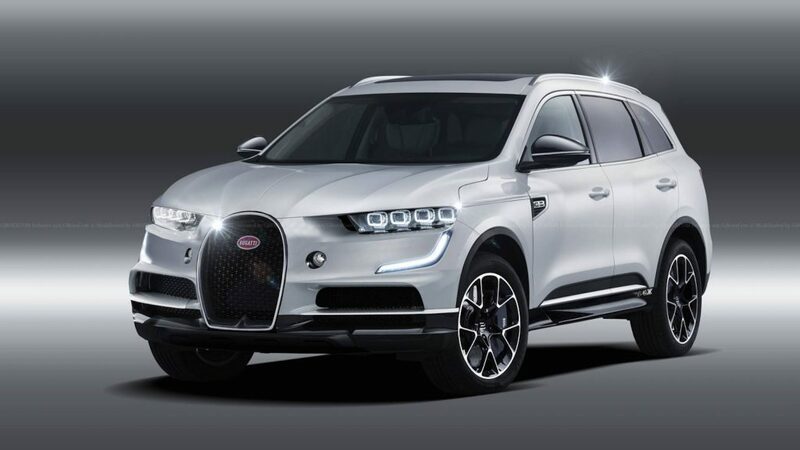 In September last year, rumors started to emerge about a possible hyper SUV coming from Bugatti and with most manufacturers not being able to resist tapping into this market, it was not hard to believe. Bugatti is now confirming there are no plans to come out with a high-riding model. The reveal was made by company president Stephan Winkelmann in an article published on the official Bugatti site. “Although speculation is rife and the time appears to be appropriate, “there will be no SUV from Bugatti”, said Stephan Winkelmann. He added that an SUV would not do justice to the brand or its history. With the SUV off the table that does not mean that the hypercar luxury marque won’t launch a four-door model in the following years. The very same Stephan Winkelmann has strongly hinted about eventually adding a second model to join the Chiron, so we’re keeping our fingers crossed for a long overdue production version of the magnificent 16C Galibier concept.